We supply Toner for ALL BRANDS. Contact us at 703-282-1475 to set up an appointment to have us service your machines or place an order. DMV Office Machines is your home for copier, printer, scanner, and fax machine repair. Servicing Washington, DC, Maryland, and Northern Virginia. We do our best to minimize the inconvenience that a malfunctioning machine can cause. You can trust us to be fast, honest, and upfront, providing you with exceptional services at a fair price. 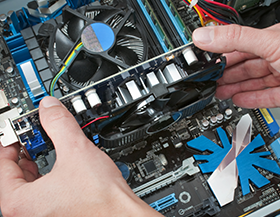 Our experienced technicians are skilled in repairing most manufacturers’ models. With over 25 years of industry experiance we can handle most of your service needs.